Pardon the dust. It's been a year since I posted! Gah. Other creative endeavors took over. But my goal this year is to participate in Simon Says Stamp's challenges. This week's Monday challenge is to use Something New. 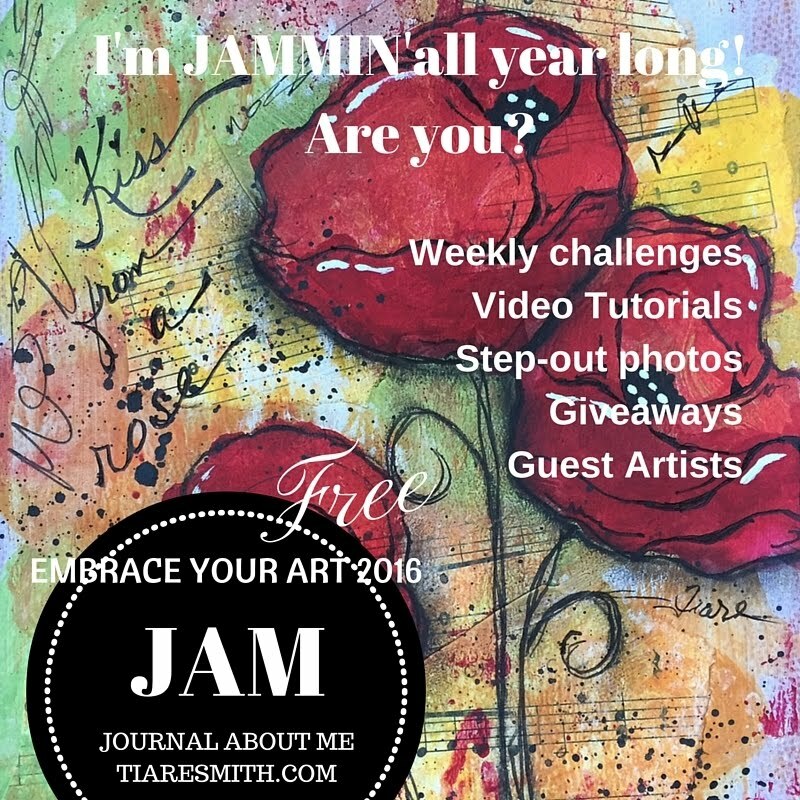 I pulled out several items that I haven't used yet including a brand new art journal, Dina Wakley paints, and Tim Holtz ephemera and stickers. It's by no means a favorite of mine, but it felt good to move paint around again and get messy! 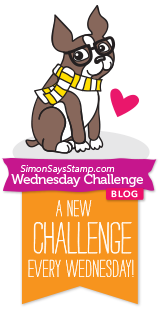 It's my last post for the Simon Says Stamp Monday challenge. It's been both so much fun and a little intimidating to create alongside those talented ladies! I hadn't crafted in a long time so this was a great way to jump back in. This week's challenge is Resist It. I ended up making another tag. I used Remnant Rubs and Distress Micro Glaze as my resist mediums. I first applied the rubons to the tag, then sprayed Distress Spray Stains in Cracked Pistachio and Tea Dye. The rubons resist the ink and I just blotted off the ink the beaded on top as I dried it. I like the bits of manila that peek through. I applied Black Soot distress ink through Donna Downey's Script stencil. 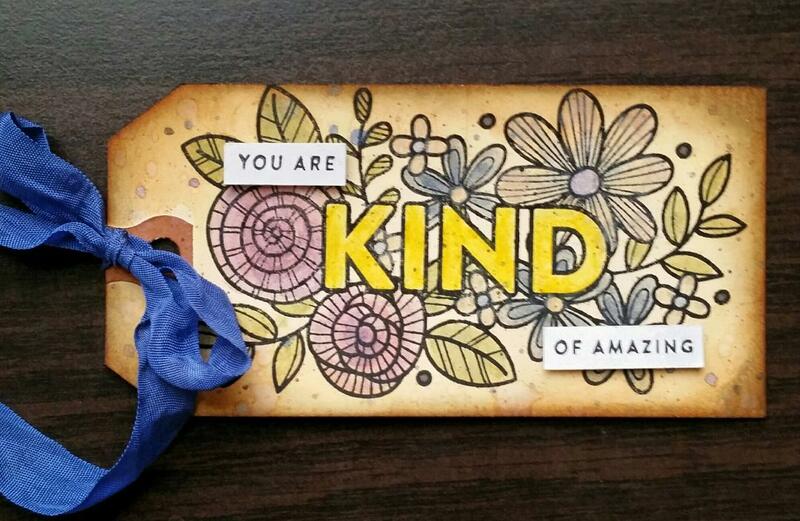 Then I applied the Micro Glaze through the Tim Holtz Plus tag. I sprayed Abandoned Coral Distress Spray Stain and you can see where the Micro Glaze resisted it. I added a dancer from Tim Holtz's Paper Dolls and the sentiment and finished it off with a trio of ribbon and twine. Oh, and edged it with Vintage Photo and Black Soot. 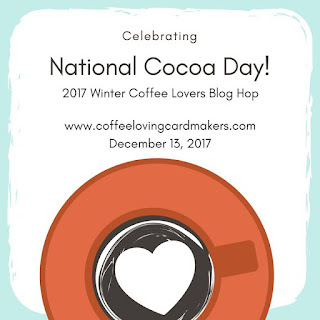 Thanks for stopping by my blog this week. As always, Simon Says Stamp has a $50 gift card up for grabs for a random participant in this challenge so go enter! 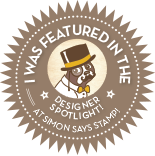 I'm still in the Simon Says Stamp Monday challenge Designer Spotlight! 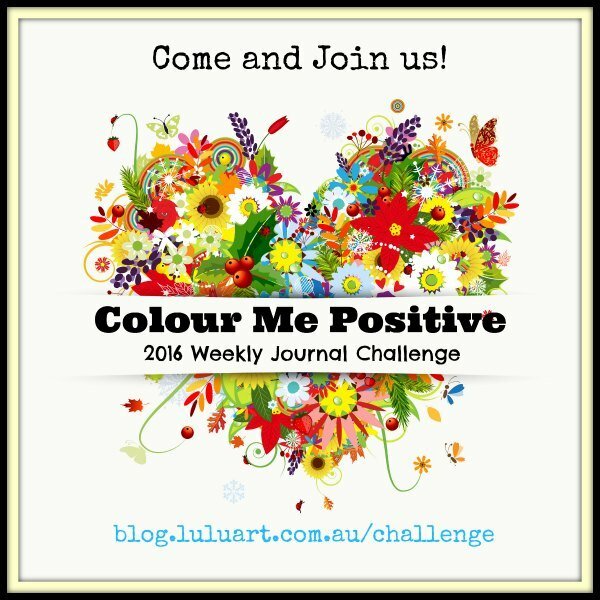 Woo hoo - I'm having so much fun participating in these challenges with such uberly talented ladies. Our challenge this week is "Tag It". I started by swiping mustard and green acrylic paint on the tag. I stamped images from the Air Travel stamp set on it. Then inked it up Tea Dye and Vintage Photo distress inks. I flicked water and dripped black spray ink on it. 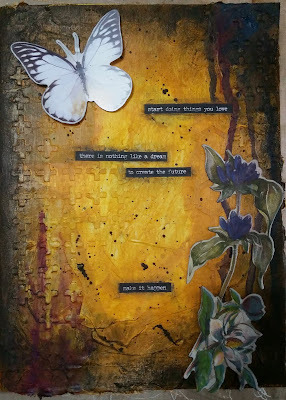 I used the Rays stencil and applied translucent embossing paste through it. Then I happened to look up and see this butterfly from the Perspective stamp set leftover from another project and thought it woud go great on this tag. I had stamped it on deli paper and cut it out. The deli paper is similar to vellum, but a little less frosty and gives it a great translucent look. I added a trio of washi tapes to the bottom to ground my sentiment. So the sentiment is from an old Simon Says Stamp Tim Holtz Stamptember set that was only available in September of 2015. I tried searching to see if it is available in another set and wasn't able to find anything. Sorry! I wanted a charm to hang from the crinkle ribbon. I couldn't find anything I had that would work. So I decided to pull out some of my old jewelry-making supplies and stamped these metal rounds to say "live bravely" to dangle from the top. Thanks for stopping by today. I hope you'll stop by and participate in the challenge for your chance to win $50 to the SSS store! 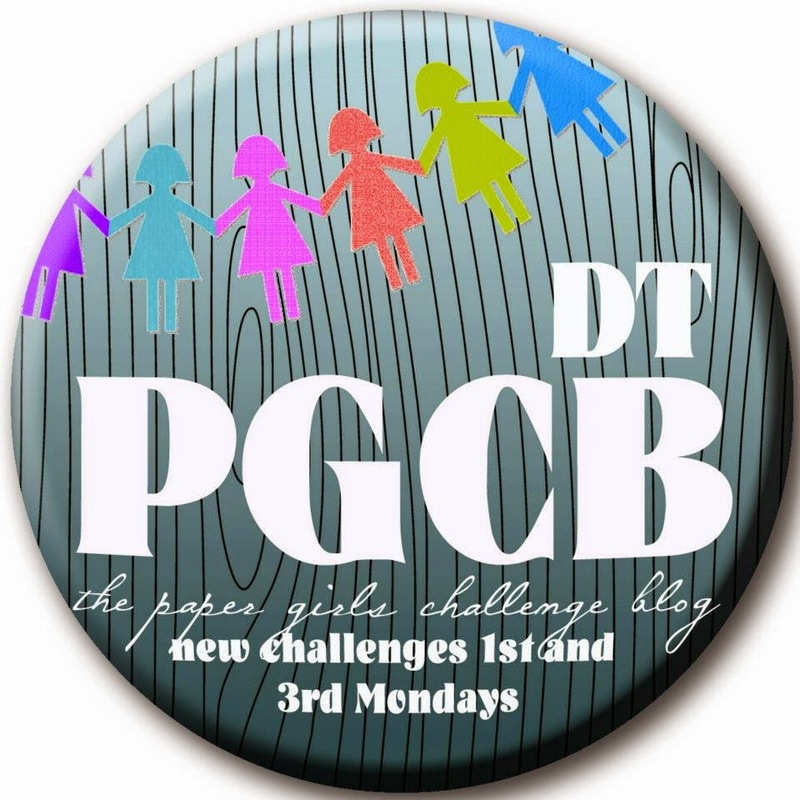 It's week 3 of my month-long guest designer gig at the Simon Says Stamp Monday challenge. This week's theme is Birds of a Feather. You probably don't know this about me, but I am petrified of birds! So I was a little scared when I saw this challenge. But I have a feather stencil I like so I decided to use that on a page in my art journal. I started my background with a text stamp, book pages and washi. I added distress ink in Fossilized Amber, Vintage Photo, and Peacock Feathers. I used black paint to color my embossing paste and used it with TCW's Feather stencil and Tim Holtz's Chevron stencil. Then I used Concord & 9th's Perfectly Penned stamp set to create the sentiment. 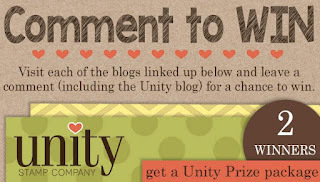 As usual, Simon Says Stamp has $50 up for grabs to spend in their store. They'll pick a winner from all the entries in the challenge this week. 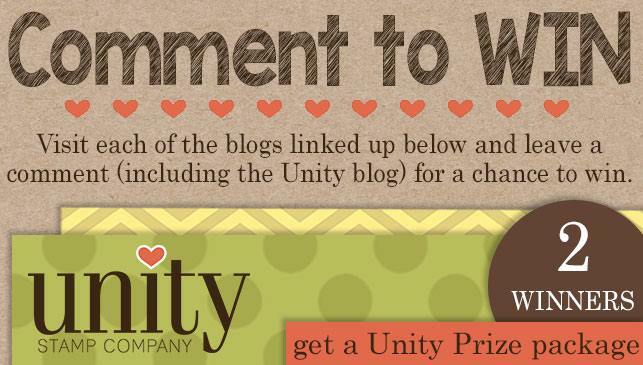 Come on by and link up to the challenge! and this week's challenge is Winter Blues. I focused on the "Blues" part of the challenge for my background. I used distress crayons in Stormy Sky, Chipped Sapphire and Evergreen Bough plus two blue neocolor wax pastel sticks. and used a baby wipe through the Plus stencil to remove color and leave white pluses. I die cut the hearts from the Scribbles and Splat set. The sentiment and butterflies are also from the Perspective stamp set. I used a waterbrush and distress inks to color in the butterlies. I finished it off by dripping some black ink and edging the pages with a black gelato. I hope you can participate in the challenge for your chance to win $50 to spend in the SSS store! 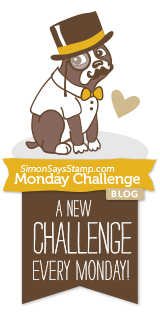 Monday means it's time for a new challenge at the Simon Says Stamp Monday challenge blog. I get to be a guest designer with them all month long! This week's challenge is "Something New" and we're using a Simon Exclusive product. I used the new-to-me Simon stamp set Kind Flowers to make this tag. After I stamped it, I colored it in with a waterbrush and Distress Crayons in a new color scheme for me. I almost always use warm colors so I made myself use the cool colors blue, green, and purple. I inked up the edges with Vintage Photo distress ink and sprinkled water on the tag. I finised it up some blue crinkled ribbon. 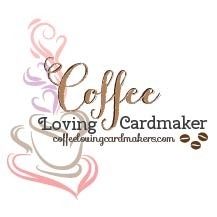 Come play along in the "Something New" challenge for your chance to win a $50 voucher to spend at SimonSaysStamp.com. 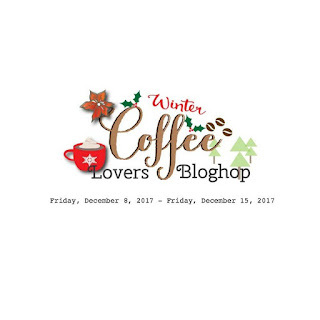 I've got another project for the Winter Coffee Lovers blog hop. Stamps are from Unity's Feb 2017 Kit of the Month called Unexpected Places. I LOVE the sentiment! It's so true. And now I feel like I need a bunch of wintery coffee cozies. 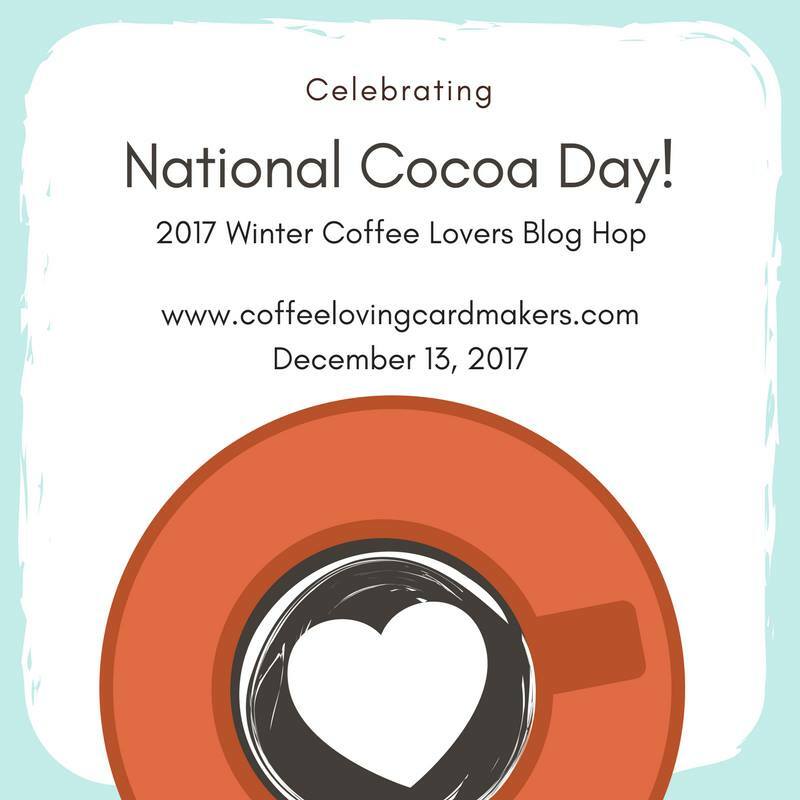 It's time for the Winter Coffee Lovers blog hop! Stamps are from Verve's Coffee Helps set. Paprs are Lawn Fawn's Snow Day. Thanks for stopping by aliong the hop today! Welcome to the December Unity Stamps blog hop. I finally started working on a few Christmas cards. I used Unity's A Joyous Season kit. I stamped and masked the trees, embossed the snowflakes, and blended distress inks for the background. Then sprinkled some water and white spray ink. And then finished up with some twine.